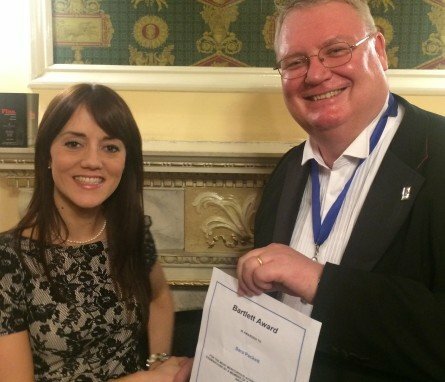 Trainsure are proud to announce that one of its employees, Sara Packett, has been awarded the Bartlett Prize by the Insurance Institute of Bradford for her academic success. The Bartlett Prize recognises meritorious achievement in the academic year and distinction in the exams. Since joining the Allianz Scholarship Programme in 2014 Sara has worked extremely hard towards her exams and this award is testament to that effort.